The Modi governments crackdown on foreign funding of non-profit organisaitons has resulted in a massive 40 percent decline in fund flows from external sources for social uplift in the four years to 2017-18, finds and industry report. The report has also found that as many as 4,800 NGOs lost their licenses in 2017 alone. "Foreign contributions declined by about 40 percent. This comes amid a government crackdown on NGOs for violation of the Foreign Contribution Regulation Act (FCRA) of 2010," says the report. 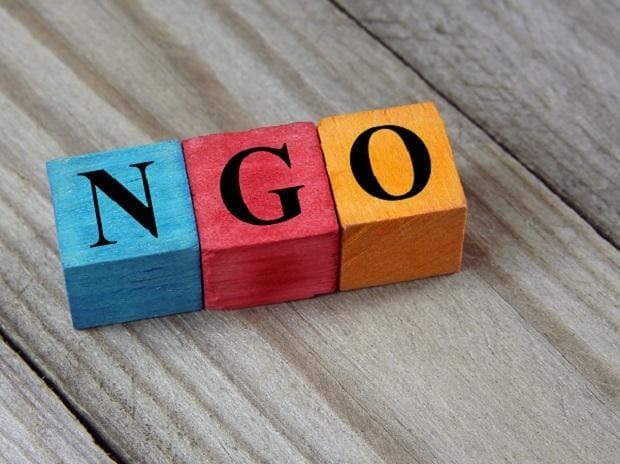 Several of these NGOs which lost licences are engaged in rights-based advocacy, and the crackdown has led to an outcry from civil society organisations who termed it as an abuse of legal procedures. The Modi government had cut short the term of Nachiket Mor from the RBI's central board last year. Mor is the country director of Bill & Melinda Gates Foundation, and the RSS-affiliated Swadeshi Jagran Manch had lobbied for his removal as RBI oversees funding for NGOs coming from overseas. Ford Foundation, and Amnesty International among others being the most notable names. The Bain report says compliance with the rules can result in increase in the social sector wallet size. The report further says donations by individual philanthropists have ensured that the role of private funding continues to grow despite slowing foreign fund inflows. Total private funds raised for the social sector is estimated to have grown to Rs 70,000 crore in FY18, up from Rs 60,000 crore in FY15, even as the share of foreign contributions has come down. India Inch has contributed with Rs 13,000 crore through their mandatory corporate social responsibility (CSR) activities, which is a growth rate of 12 percent, while individual donations came in at Rs 43,000 crore growing at 21 percent yearly during this period. The report, however, says there is a need for a greater participation by individual donors to meet various goals and projects that the ultra-high networth individuals have the potential to give 2.5-3.5 times more than they are donating now. This is essential because the country needs an additional Rs 4.2 trillion annually to achieve five of the 17 sustainable development goals, which include ending poverty and hunger, good health and quality education, among others.